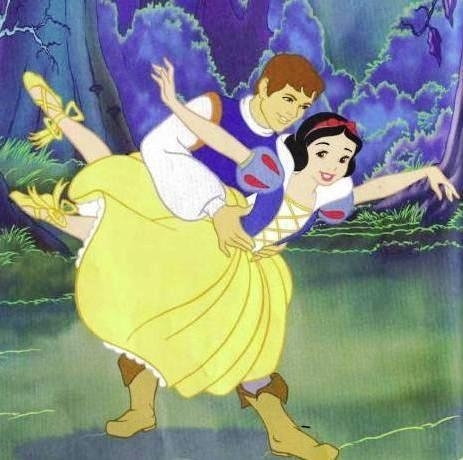 snow white ballet. . Wallpaper and background images in the Snow White club tagged: snow white. This Snow White photo contains anime, comic book, manga, and cartoon. I LUV HER TUTU ND, SHE LOOKS SO BEAUTIFUL! Why Snow White Is My Favorite Disney Princess.